Well thank God for that. 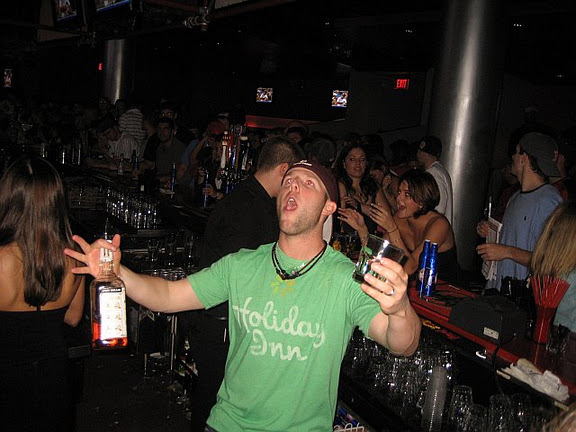 MLB has finally announced an official investigation into the dramatic revelations that certain Boston Red Sox players were drinking actual alcohol in the clubhouse during the 2011 season. Thank goodness, we can all sleep just that tiny bit better at night. Put down the hot-line to the president, call off the dogs, MLB has this all under control. So Joe Torre’s ‘area’ is to get all the facts on grown men drinking alcoholic beverages in a closed clubhouse in the late innings of games they aren’t playing in? One can only hope that Torre is amply supplied with assistants, business jets, iPads, Blackberries and other gadgets, as he fights the good fight, keeping us safe from drinking adults. We can only assume it is a tough task, you can picture Torre sitting in his war-room/bat-cave, hunkered down over multiple screens reviewing thousands upon thousands of hours of footage of Red Sox games, trying to catch a glimpse of a Red Sox pitcher, sitting on the bench with their hood up vagrant style, sipping from a bottle of Peach Schnapps wrapped in a paper bag. Imagine the moment of pure professional joy, nay, release, as Torre finds that one glimpse, that one frame where Beckett or whoever gets caught sitting there in the dugout, huddled behind the hulking frame of John lackey, drinking from a bottle of whatever alcohol took his fancy that day. Torre would no doubt reach for the red phone to his left, a hot-line, if you will, and while never taking his eyes from the dramatic evidence on screen, whisper Batman like into the phone, ‘We’ve got them!’ or some other glib, momentary, asinine George Bush like catch phrase. Naturally Torre is spot on. We all have to understand this thing, this, phenomenon. 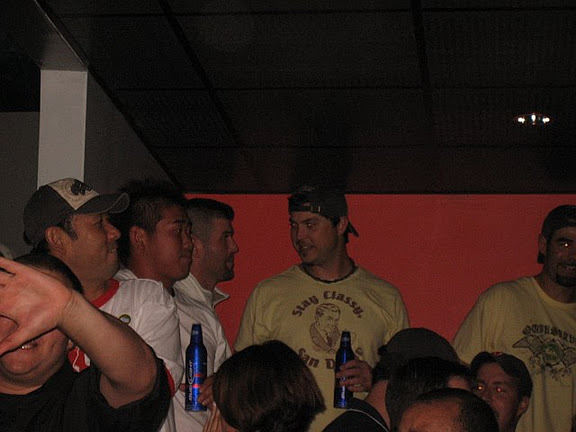 The fat guy in the sleeveless Metallica t-shirt sitting at a Marlins game, drunk off his head on fifteen cups of Coors Lite really, really cares, from a special place deep down inside his heart, whether Clay Bucholz or Jon Lester had a quiet beer in the Red Sox clubhouse way back whenever. The overlord man at the helm that Torre reports into, Bud Selig, is also following this as close as white on rice. The Boston Globe ran a fancy little picture a few weeks ago of the clubs that allow drinking in the clubhouse and those that, you know, don't. Let's re-post it as an aid to Bud Selig in his crusade to eliminate alcohol from ballparks, well, not from ballparks, but from non paying customers in ballparks.